Grilling Season Is Upon Us! Let Foster’s do the dirty work! Does your grill need a repair? Or maybe just a good cleaning? Grill not on the list? Call us and we will work something out for you! We will pick up your dirty, broken grill and return it feeling brand new! Neil and Bridgette have been putting on a BBQ clinic. they got their Traeger grill from Foster’s Grill Store last year and have fallen in love with it. 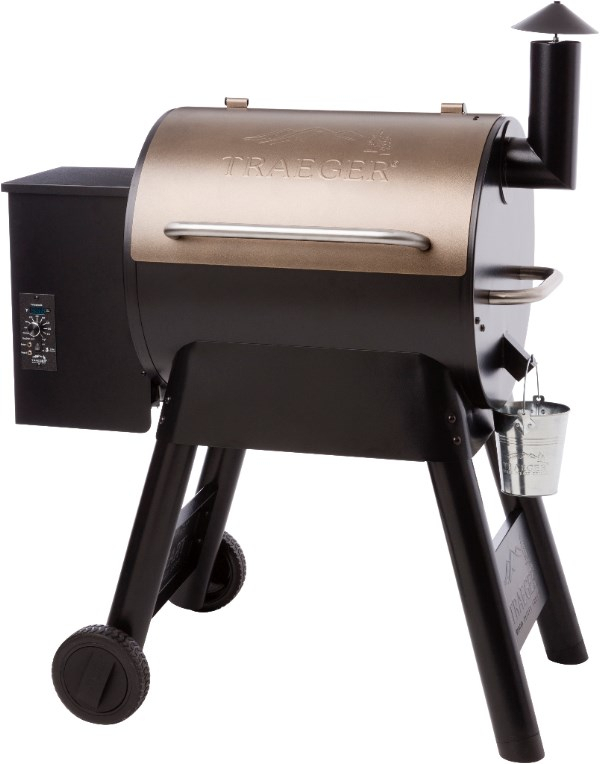 Come Join Us for a Traeger Cookout! We will be grilling and talking about Traegers rain or shine! 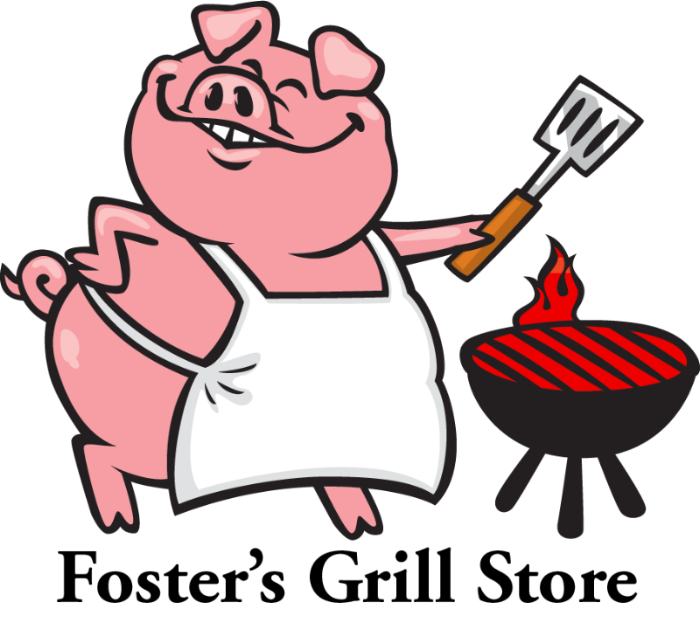 Copyright © 2018 Fosters Grill Store All rights reserved. Weber hasn’t produced a true red kettle in years. They brought out a limited amount this year and they were just released! My buddy Will got one at Fosters and brought it down for me to check out!